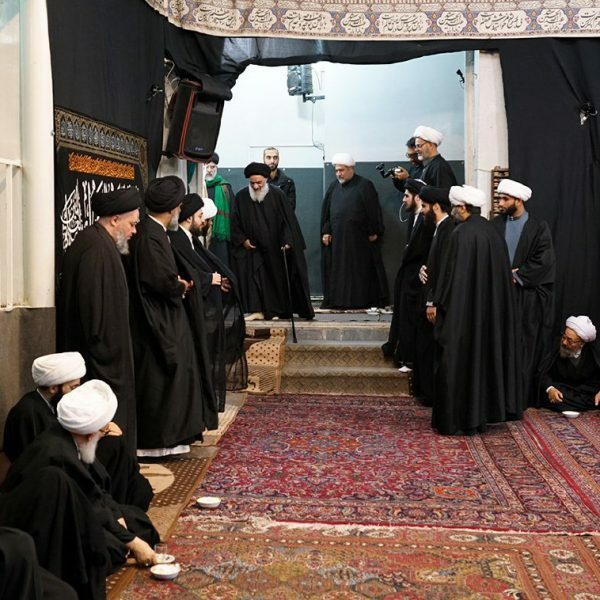 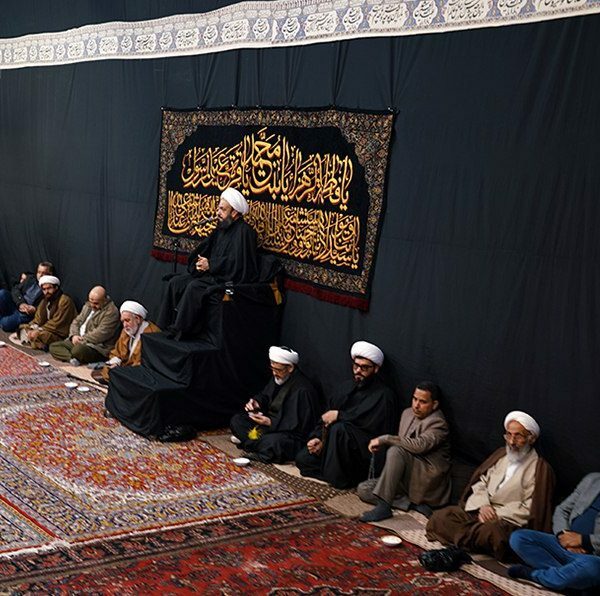 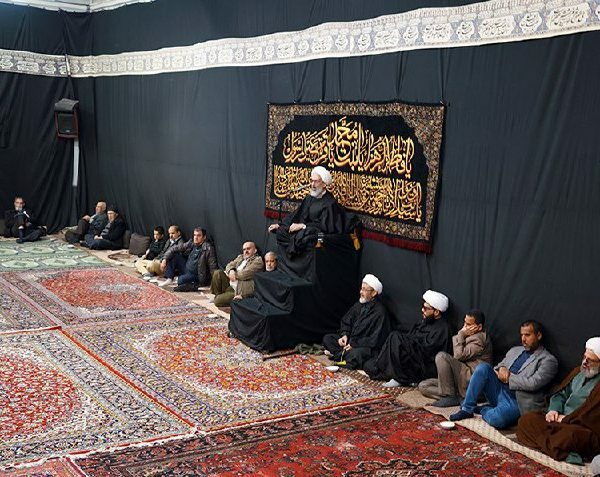 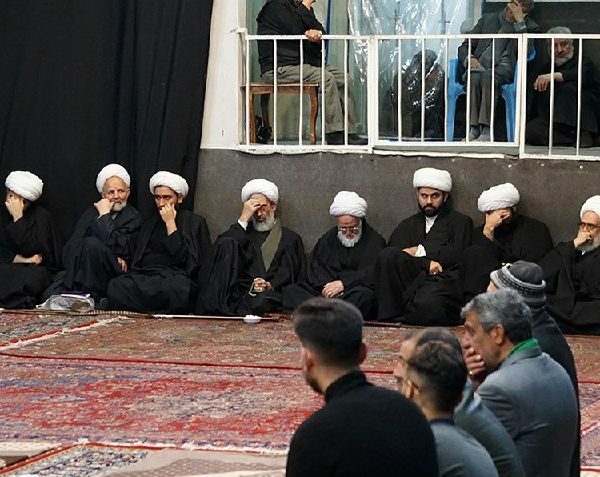 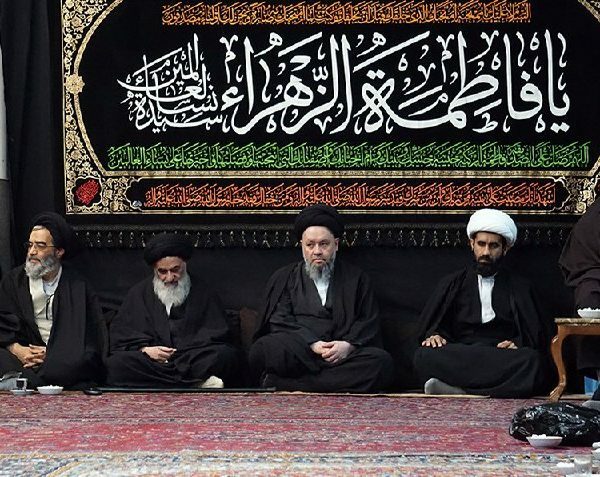 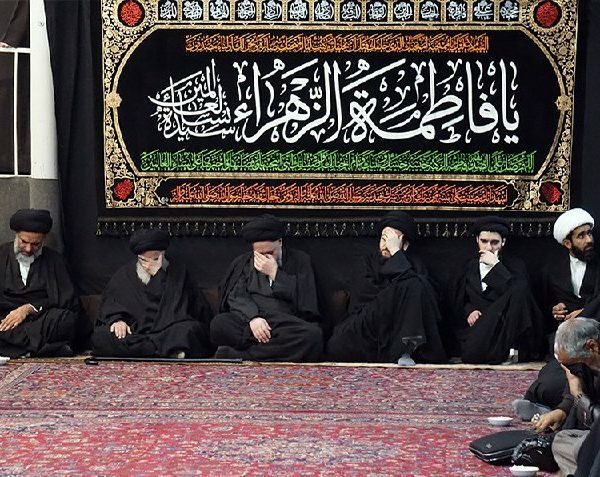 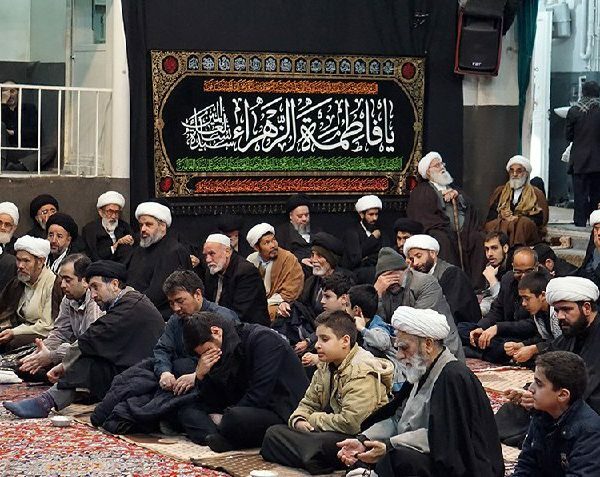 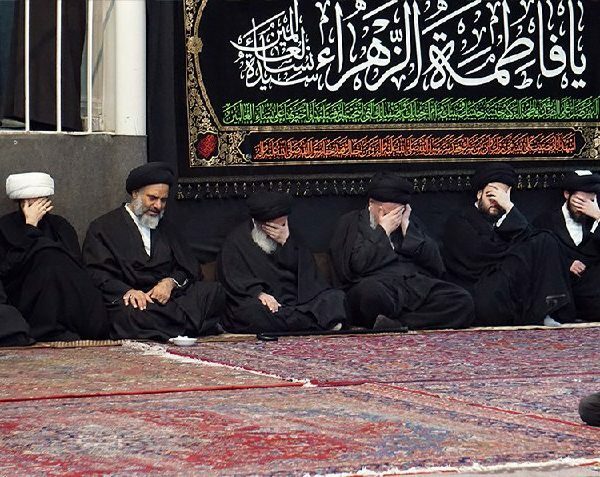 Central Office of Grand Ayatollah Shirazi in holy Qom commemorates the martyrdom anniversary of Lady Fatimah Zahra, at the presence of the Grand Jurist. 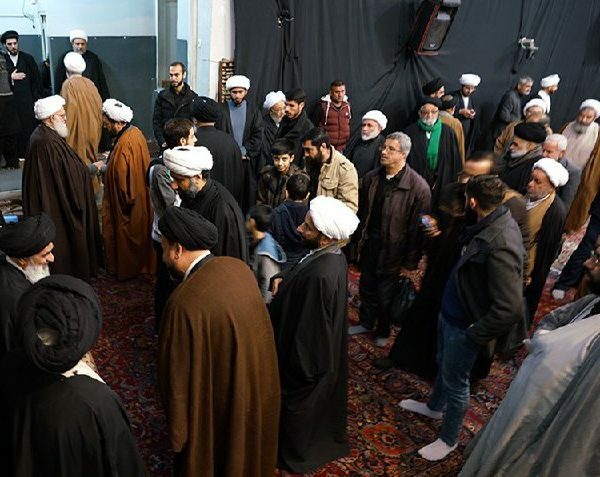 This commemoration was attended by scholars, religious activists, cultural figures and the public groups of people. 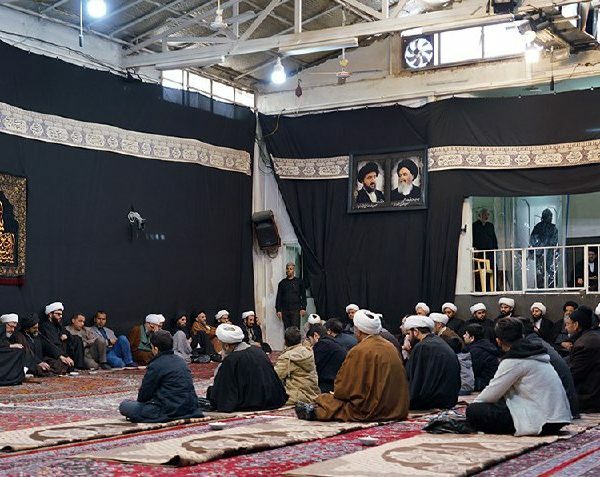 These commemorations will continue for 3 days in morning and afternoons.